It is with great pride to announce that the new charity single ‘Believe in me’ will be launched on Thursday September 14th, to commemorate the Function Junction’s founder and previous owner Paul Johnstone, who sadly passed away in November 2014 after suffering with Lymphoma. 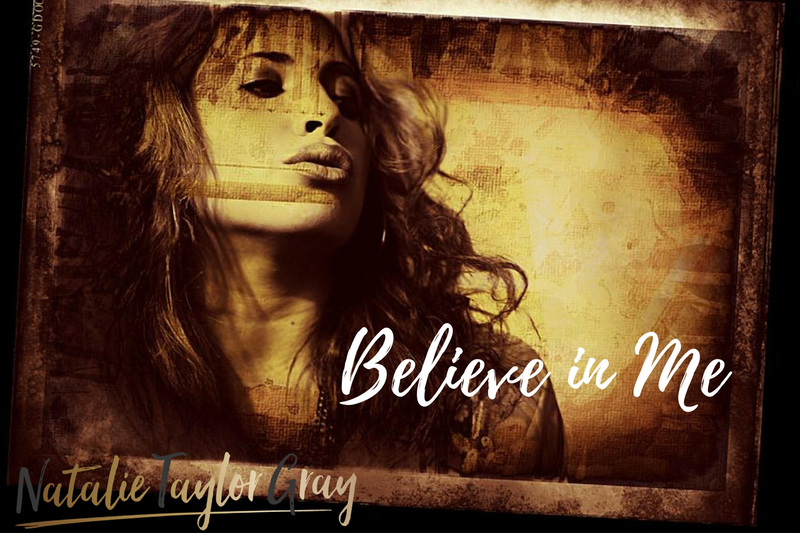 The charity single ‘Believe in me’ was originally co-written by Paul Johnstone and friend and Producer Graham Taylor, with vocals performed by Taylor’s very talented daughter and singer-songwriter Natalie Taylor Gray (NTG). Before Paul died, he asked Graham if he would promise to put the final touches to the songs production and lyrics with Natalie, and then publicly release the single, with all proceeds being donated to a Lymphoma charity of Graham’s choice. Two years later ‘Believe in me’ is finally ready for launch on September 14th 2017, with donations going to Taylor’s chosen blood cancer charity Bloodwise, which will take place the day before World Lymphoma Day. The ‘Believe in me’ single launch party on the 14th September will be a celebration of Paul Johnstone's life and will be held at the Fu Manchu venue in Clapham at 8pm. It will be an evening of music with Paul’s fellow musicians, and a live performance of Paul and Graham’s song ‘Believe in me’ by Natalie Taylor Gray. Tickets are £15 and include a welcome drink and light bites courtesy of Majestic Wine and Fu Manchu. Please add your name as the reference when transfering ticket payments and then send the organiser Siobhan an e-mail notification, where you will be sent your ticket(s) by email. Please also feel free to share this post and the 'Believe in me' details with all your friends. We want a full house and 1000s of downloads - we want it to go to No.1 for Paul. *iTunes mobile users you will need to open your app and search for "Natalie Taylor Gray”. Paul Robert Johnstone, born on 1st June 1959, was interested in music from a very early age. His dad built his first guitar and from then he pursued a musical career. He was in many bands and enjoyed the rock and roll lifestyle. He was a very skilled guitarist and many people complimented him on this. Along with playing the guitar he also wrote lots of lyrics. His life changed marvellously on the 16th August 1993 when his son Richard was born. The gigging came to an end and he started a business called ‘Function Junction’ with a friend, an entertainment company providing bands for every type of function. The business took off and Paul moved from London to the countryside. And after a few years he began to focus on writing songs again. He bought some recording equipment and recorded many tracks. Christmas 2013 however saw the whole family’s world change forever. Paul found a lump in his leg, which at first was diagnosed as a hernia. A few doctor’s visits later though, a nurse advised him to go to hospital as she thought the lump might be something else. Sadly, she was right. Paul was diagnosed with an aggressive Lymphoma early in 2014, and started chemotherapy immediately. He carried on working and writing songs during his treatment. By May he was told he had gone into partial remission but just one month later he found out the lymphoma had returned. Towards the end of September Paul was told he didn’t have long to live and that the cancer had become too aggressive for standard treatments to cure. Over the next two months, despite all his efforts to get onto a clinical trial, his health deteriorated quite rapidly. On 23rd November 2014, Paul passed away peacefully at home.